We'd love the opportunity to earn your business! Our marketing efforts are top notch and will match (most of the time exceed) any other agent in the industry. Allow us the opportunity to tell you why, email us to set up a free pre-listing consultation. 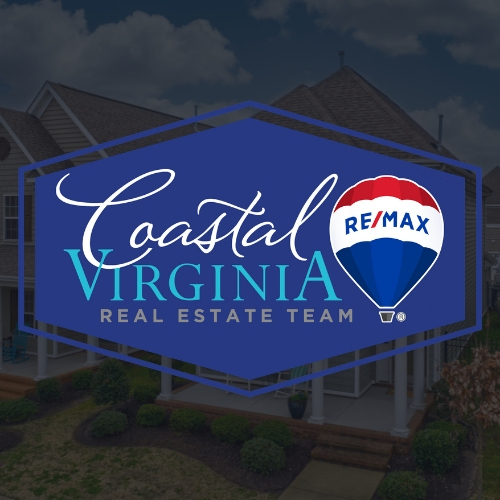 Marketing: We cover the entire spectrum of marketing for your house - Just Listed Cards, Social Media Posts, Personalized Flyers at Property, Public & Broker Open Houses, Web Listings on ALL the top Real Estate website, are just a FEW of the ways we market your home! Marketing doesn’t just mean advertising, it actually has more to do with presentation. We pride ourselves on great photos and taking the time to make sure each little detail is correct and filled out to its max! A big part of house hunting now is looking online, and if your pictures aren’t good, then it appears that your house isn’t either. Home Warranty: If you decide to list with us, we will provide you with a Home Warranty to cover unexpected maintenance cost while you are trying to sell! If your water heater breaks, or your heating/cooling goes out… Just pay a small trade call fee and the rest will be covered under the warranty! !